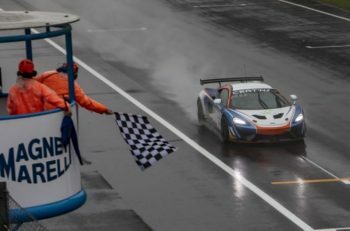 HHC Motorsport has announced a new multi-year programme with McLaren ahead of this season’s British GT Championship, as part of a switch from racing with Ginetta in British GT4 to the Woking-based brand. The Harrogate-based squad, which won 2017’s Drivers’ and Teams’ titles with Ginetta, will enter two 570S GT4s in the championship after becoming an official McLaren Customer Racing team. And Pointon, in particular, is eager to benefit from HHC’s new link with a manufacturer of McLaren’s standing. Team boss Charlie Kemp believes this new partnership is, in part, recognition of HHC’s achievements in recent years. “We are delighted to enter a new phase in the life of HHC Motorsport and very excited to enter into a new partnership with McLaren as a Customer Racing team,” he said. “The support from McLaren thus far has been very impressive and we are looking forward to working with McLaren during the season and enhancing that relationship with race wins. 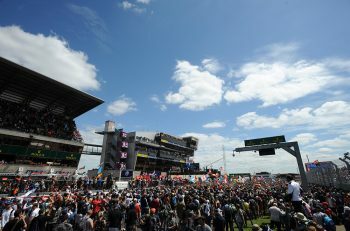 This is going to be a long-term partnership between HHC and McLaren so this is year one of a multi-year relationship. 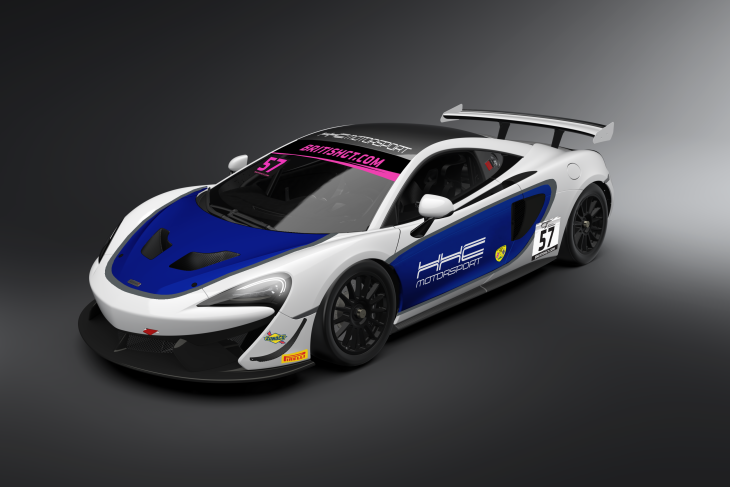 Dan Walmsley, Motorsport Director, McLaren Automotive Ltd, added: “I am extremely pleased to welcome HHC Motorsport as the latest GT4 team in the McLaren Customer Racing family, and further entries on to the British GT grid. HHC Motorsport has a proven track record of developing young talent in to winners and, as an up-and-coming team, has enjoyed significant success on track, not least taking the British GT Championship in 2017.